After winning a second Premier League title in a row, N’Golo Kante has added to his awards by being named the EA SPORTS Player of the Season for 2016/17. Twelve months on from helping to steer Leicester City to a shock title, the 26-year-old Chelsea midfielder played a key role in the Blues becoming champions for the second time in three seasons. Kante won the award by receiving the most combined votes from a panel of experts, Premier League captains and fans via a public vote. "It’s a huge honour to be named player of the year by such big names in football and I want to thank everyone who voted for me," Kante said. "I work hard in training, I try to give my best and I work with so many very good players; that’s why we won the league two times." Kante became only the ninth player to win the Premier League with two different clubs, and the second to do so in consecutive seasons, after Mark Schwarzer, with Chelsea in 2014/15 and Leicester in 2015/16. 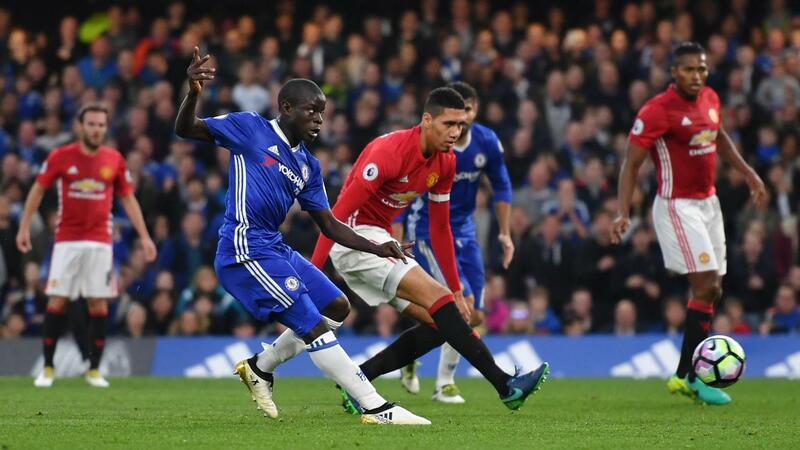 Kante won the award from an eight-man shortlist of himself and Eden Hazard, Cesar Azpilicueta, Harry Kane, Dele Alli,Jan Vertonghen, Romelu Lukaku and Alexis Sanchez. 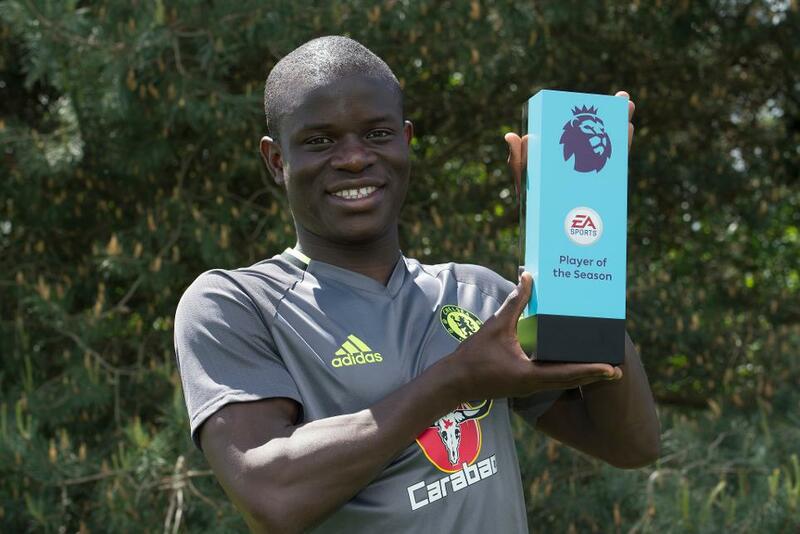 His EA SPORTS award joins the individual ones Kante won from the PFA and the Football Writers Association this season.